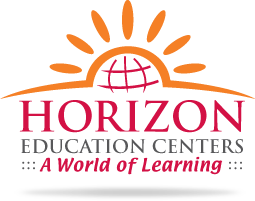 We offer a variety of high-quality child care programs to meet your needs.Whether you're interested in toddler care, preschool, after school care or summer camp, we have an option for you. Come see if our programs are right for you. 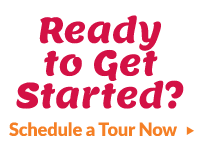 Fill out the form to the right and schedule a tour today.